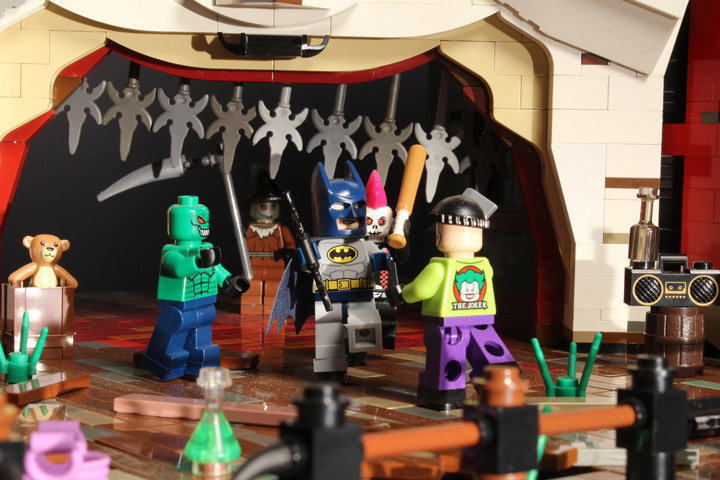 Another Comic-Con San Diego announcement from Lego today. 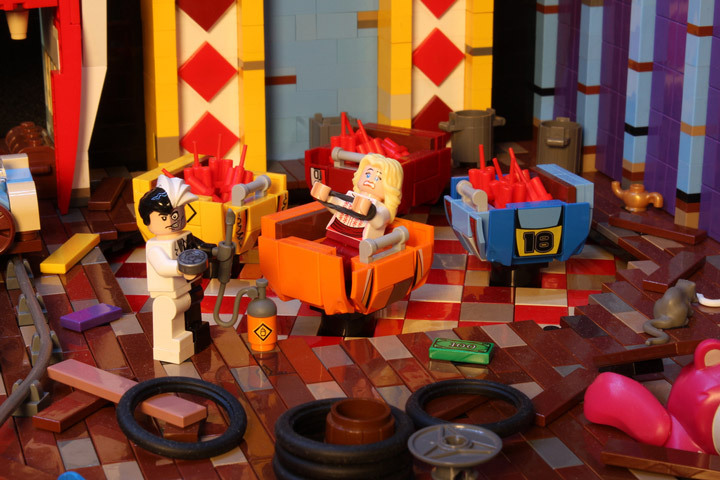 There will be an official movie-inspired building theme for the upcoming The Lego Movie. No release date announced, but these new sets can be expected to hit stores sometime around the films release date of February 2014. 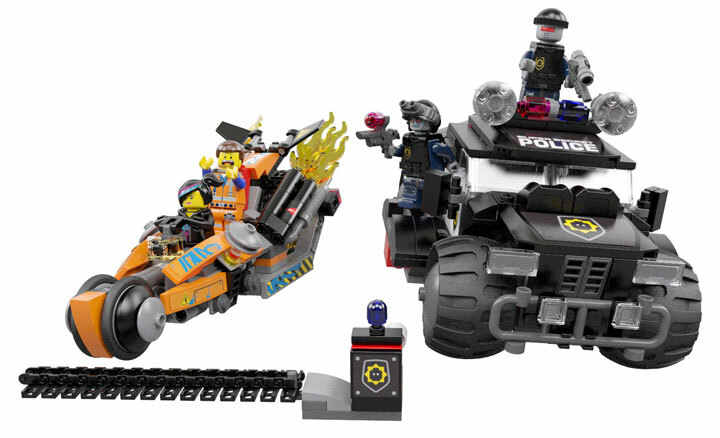 Lego will be going all out with this upcoming theme. Featuring 17 total sets. 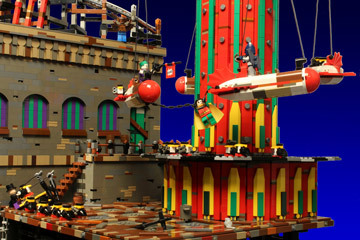 Since the film has mishmashed all the Lego themes into a single giant Lego theme, these sets will cover a whole lot of ground. 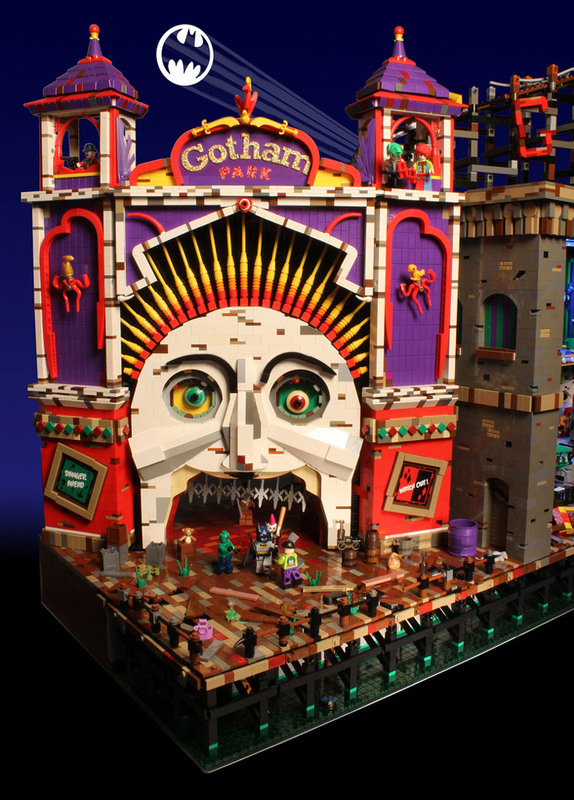 There will be a whole collection of highly detailed vehicles and structures showcasing the broad versatility of Lego. 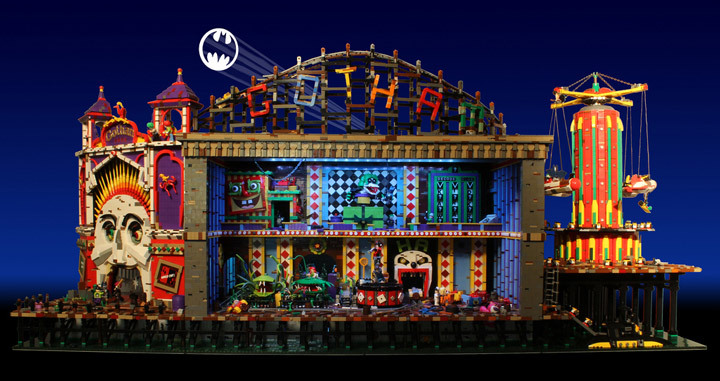 For instance, these sets will represent Lego City, Wild West and Space themes. As for minifigures, there should be at least 16, representing the cast and characters of The Lego Movie. Not only will these new sets be released, but TT Games is working on a new video game based on the film. With 90 playable characters inspired by the film and 15 levels. 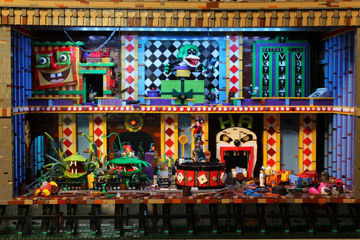 Thats a lot of Lego.